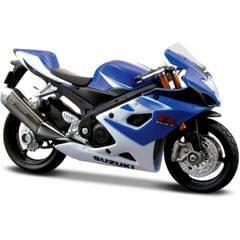 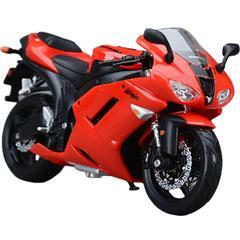 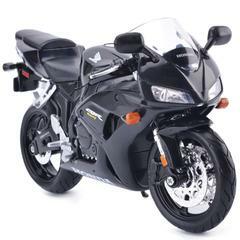 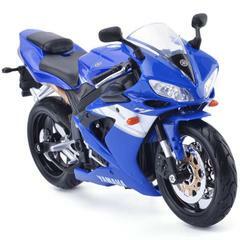 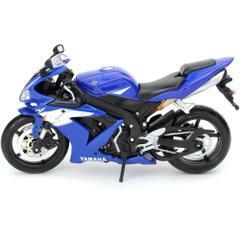 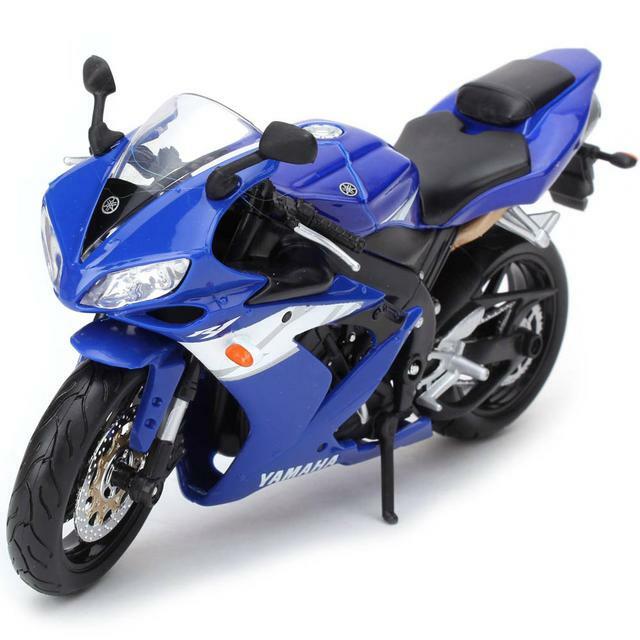 The Yamaha YZF R1 toy bike is not a pre-built packaged toy. 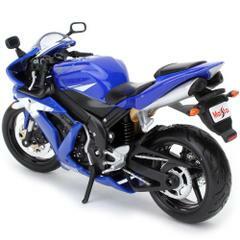 It needs to be assembled, thus improving your little biker's mechanical skills too. 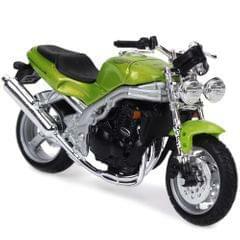 You may need to assist your child in building his first bike, which also means that you can spend some quality with your kid. 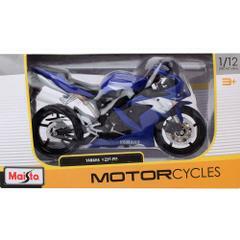 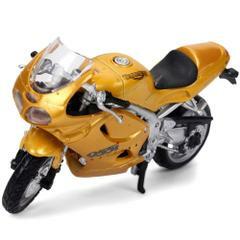 This feature of Yamaha YZF R1 miniature toy bike can leave your child amazed and fascinated about building things. 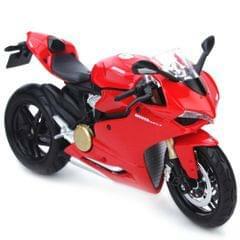 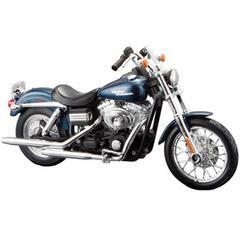 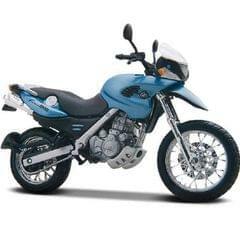 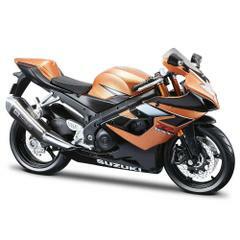 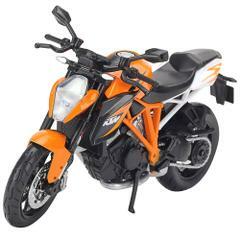 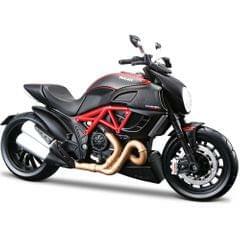 Because of its close resemblance to real bike, it may also be used as a decorative item at home.